"Thank you for your assistance Roxanne and thank Neil for me for the good service we have received". "I wanted to thank you so much for the excellent service Rowsells have given us. Right from the first contact to make an appointment to discuss the job, through to your communications and then Seb & Will’s work, we just cannot fault anything, fantastic service all the way through. Seb is an absolute credit to your company. So thank you for everything, when and if the main part of the house needs roofing work, we won’t hesitate to return to Rowsells and we will definitely be recommending you when asked". "Thank you for a job well done. I am pleased with the work". "Thank you so much for our roof repairs. Your staff were wonderful - both in the office and doing the job. We had a few leaks but you sorted them out at once". "A very well done on the works carried out. I am so impressed and the guys did absolutely amazing. They did the job quickly and quietly and cleaned site once they finished. I rate the job 100%, if I could rate higher, I would! Thank you all". "Thank you Neil - Job very well done. Barry, Seb and Tyler were a pleasure to have around". "Please accept my sincere thanks for the manner in which you all handled the work from the original telephone call to completion of the roof". "With many thanks for all your patience and high levels of service". "Thank you for the works done and for the quick and clean manner of execution". "The roof is perfect now. Thank you". "My thanks to Jordan and Aaron for their professionalism throughout". "Many thanks for the excellent service. We are very pleased with the repairs to our roof". "Dear Mr Mason, Thank you so much for you survey! It was extremely helpful and put us at our ease. Many, many thanks". "We were very pleased with Barry and Tom and the work that they did. Thank you". "I would like to record my gratitude to Dave and Mark for the effort they put into the job, particularly the work involved in clearing the garage roof. They were unfailingly cheerful and willing and are a great credit to Rowsell's". "We are delighted with the barn roof, and have been most impressed by your company. Apart from the excellent work they did, it was a pleasure to have your guys around for the week". "Please give Mr Gray my compliments and thanks for a job well done". "Thank you and everyone at Rowsell Roofing for again supporting CLIC Sargent … a great help in the fundraising effort". 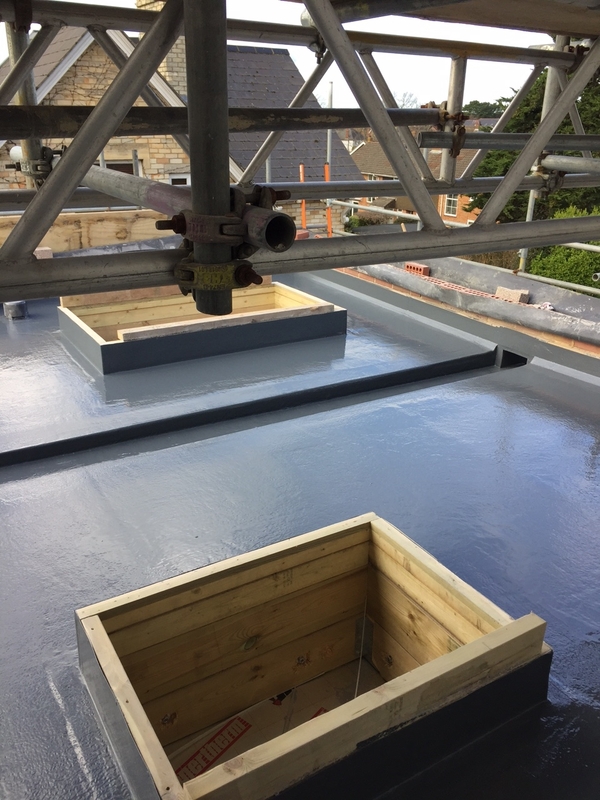 "Many thanks for completing the works to our roof very quickly. We were really pleased". "Work efficiently and tidily done". "Thank you very much for carrying out the repair work at the above property. It was very much appreciated". "Mike and his crew have done a good job, and they were always helpful and friendly. We are pleased by your service, many thanks". "Thank you very much for carrying out the work efficiently and well done, well organised". "Thank you again for all your help with the problems and also thank Rocky and James for a super repair". "Thank you for dealing with this so promptly". "We are very pleased with the outcome & also the manner in which the work was carried out. Your team of roofers were very good". "Thanks for a good job – your guys were nice to work with, courteous, tidy and they consulted me throughout on the small details. I have already recommended you to a friend in the village".